Friday 21st March at the MAC Birmingham, 7.30pm. 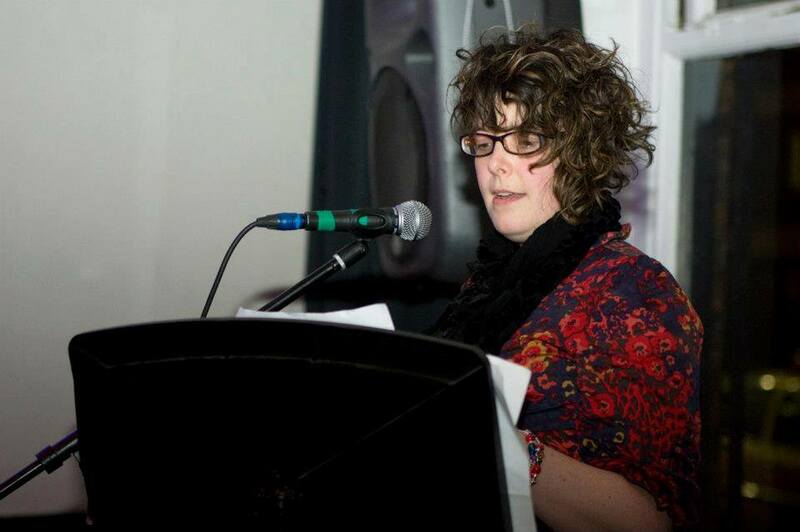 Sarah L Dixon brings The Quiet Compere tour to Brum. 10 poets, ten minutes each.